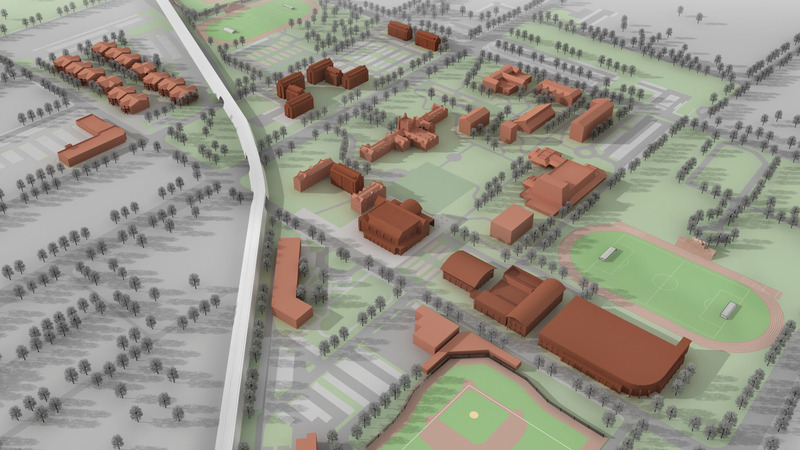 The 2018 Millikin University Master Plan guides the future planning and development of the Millikin University campus. 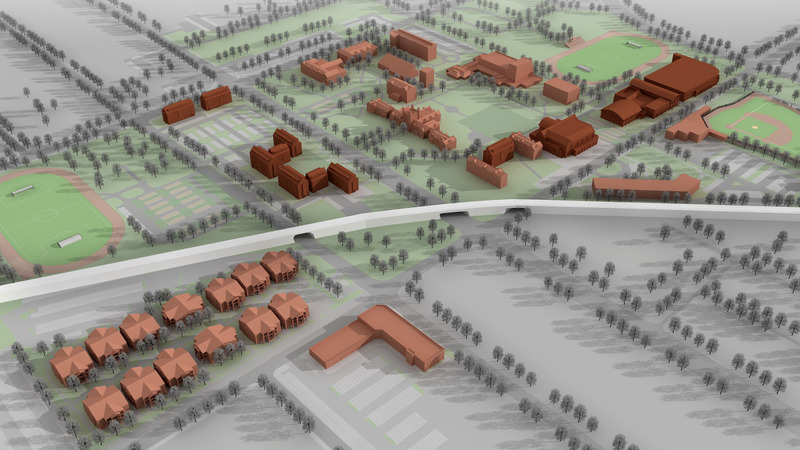 This plan is the result of the comprehensive analysis of the expanding needs of the campus. 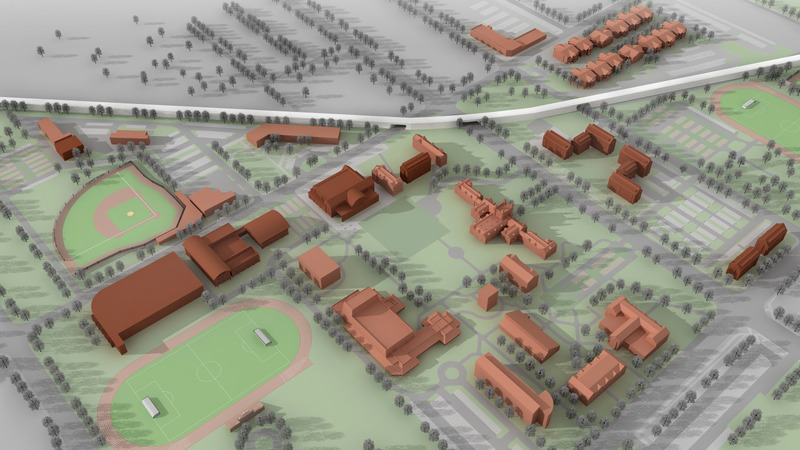 As part of this plan, a Space Utilization Study provided an understanding of the existing conditions of the campus and how these impact and integrate with future needs of the University. 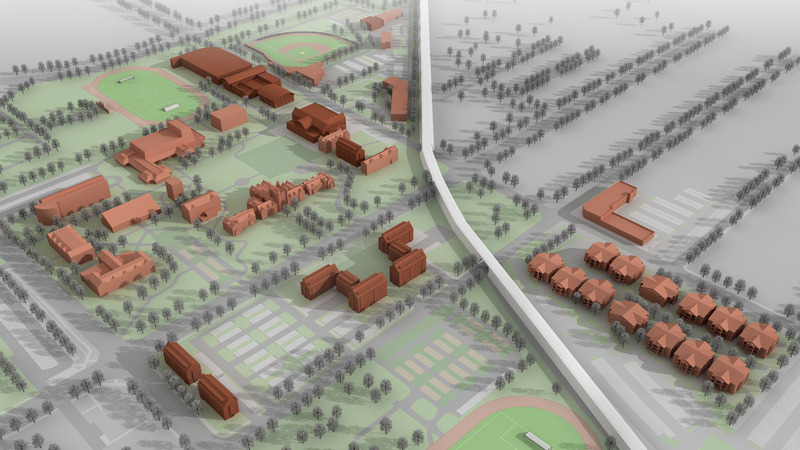 This Master Plan establishes a basis for coordinating cost-effective physical development decisions to improve the campus and provide a long-term guide for campus growth. This plan is the result of review of campus facilities, open space, campus image, heritage buildings, goals, and much discussion and feedback. This Plan makes a commitment to heritage structures. Traffic, parking, and related infrastructure are considered, along with how to promote sound environmental policies and development and building practices. It links preservation and sustainability (environmentally, social and economically), providing a plan for future development to address the physical status of structures and the landscape. 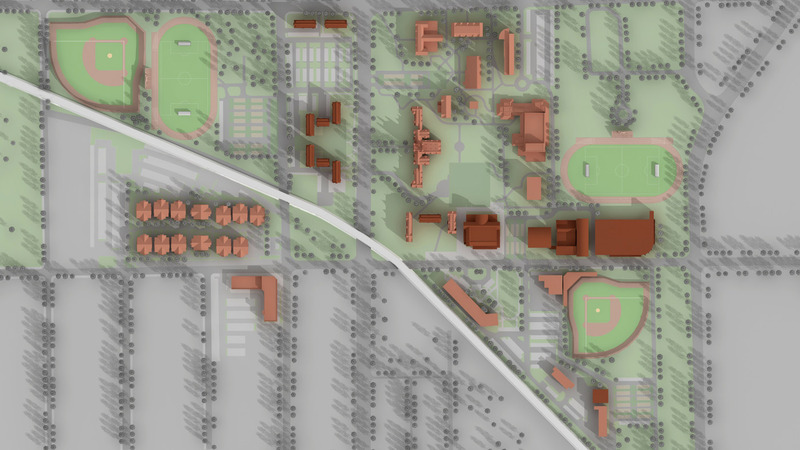 The plan results from an overview of current and future facility needs to integrate instruction, research, student living, and student life to create a pedestrian and bicycle friendly environment, and to promote a sense of community. It includes guidance for key buildings, including the new Center for Theatre and Dance and a new Exercise Science and Sport Pavilion. It seeks to clarify and enhance Millikin University's excellent foundation as it progresses into the 21st Century.